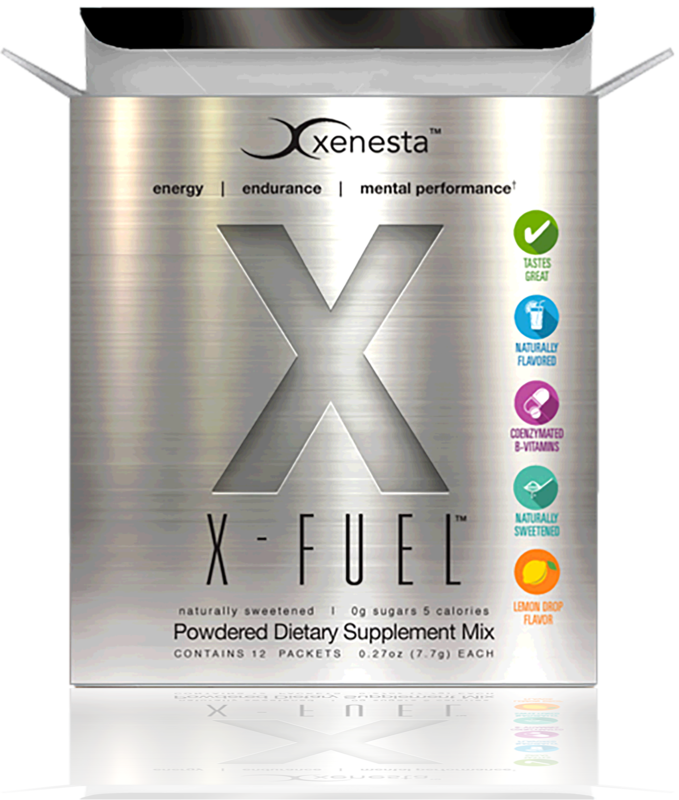 Xenesta's Revolutionary Products are formulated with Internationally Researched Bio-Energetic Nutrients and Botanical Ingredients. 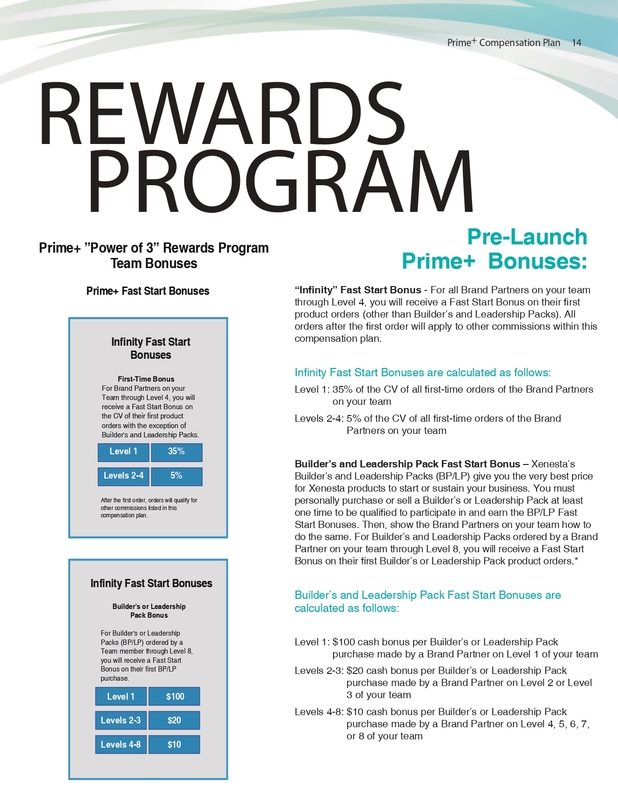 We leverage the power of direct sales coupled to referral marketing through social media to create opportunities to generate both immediate and recurring incomes. 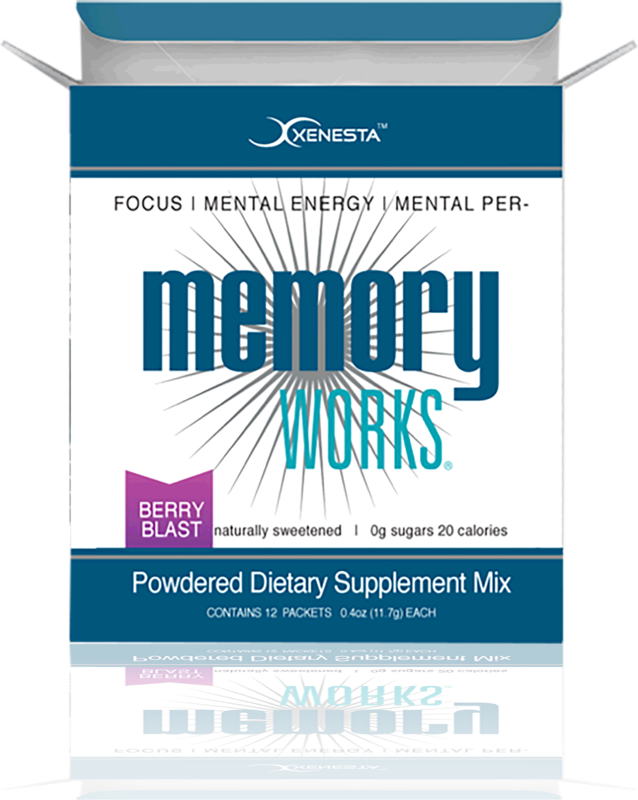 Dr. Kyl's commitment and passion to utilize Premier Internationally Researched Bio-Energetic Nutrients and Botanical Ingredients to formulate MemoryWorks was the key to Xenesta's success from the beginning. 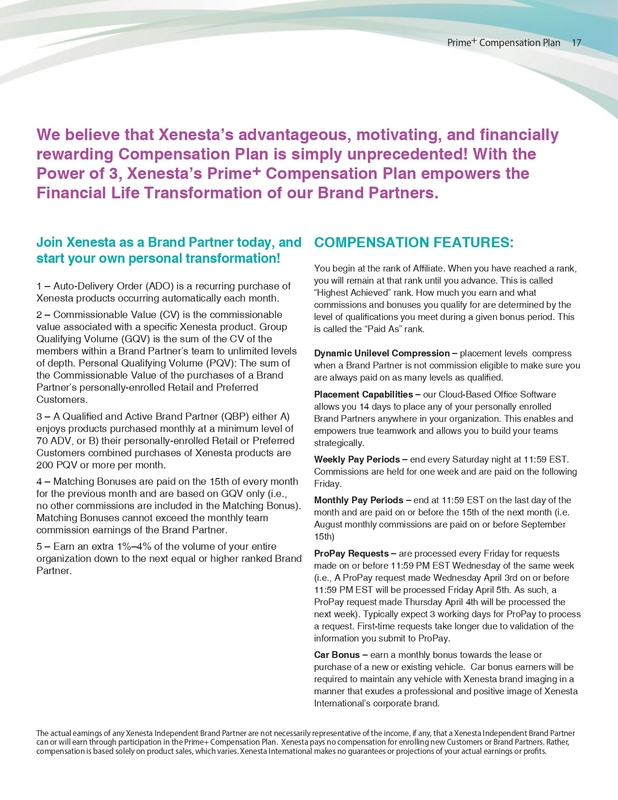 The "why" behind Xenesta has been called "the perfect scenario" for a home-based business opportunity anchored in today's robust Cloud-Based technology. Inspired from all he learned inventing, patenting and marketing "America's #1 Selling Brain Health Supplement," authoring the Brighter Mind® book, and providing Continuing Education lectures for Doctors and nutritionists across the USA, Dr. Kyl built the MemoryWorks® formula for his own family, friends, and colleagues personal use with the goal and intention of creating the "best brain-health-drink on the planet." His vision was to generate a new product category in the brain health segment utilizing recent discoveries in science-based Bio-Energetic nutrition delivered in a convenient drink mix you could enjoy and benefit from every day. 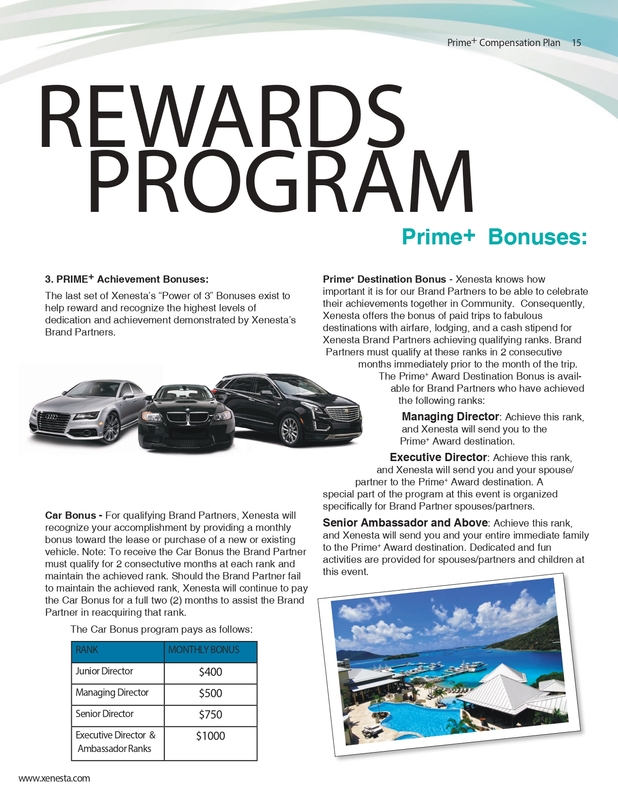 This time however, instead of spending literally tens-of-millions of dollars in advertising to move the product into the retail marketplace, he would create a worldwide platform where friends, family, his numerous doctor contacts and their colleagues could all participate by receiving those marketing and advertising dollars for introducing and sharing the product with those they know and love. The goal was to utilize the science-based, internationally researched and emerging category of Bio-Energetic Nutrients to create a Brain-Health-Drink that would noticeably boost mental energy and enhance mental performance. * In essence, create the product and platform that so many doctors asked for in numerous live lectures held across the country. Try MemoryWorks® today and let your life speak through all you think, create, share, and do! 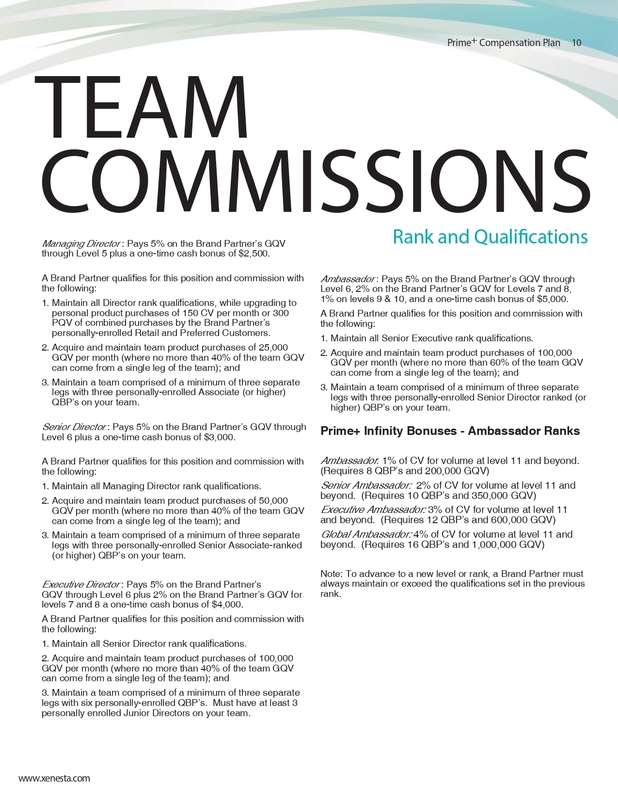 Click here to learn about our mission! It's been said that: "the New Paradigm in Direct Sales Management is - The Cloud." 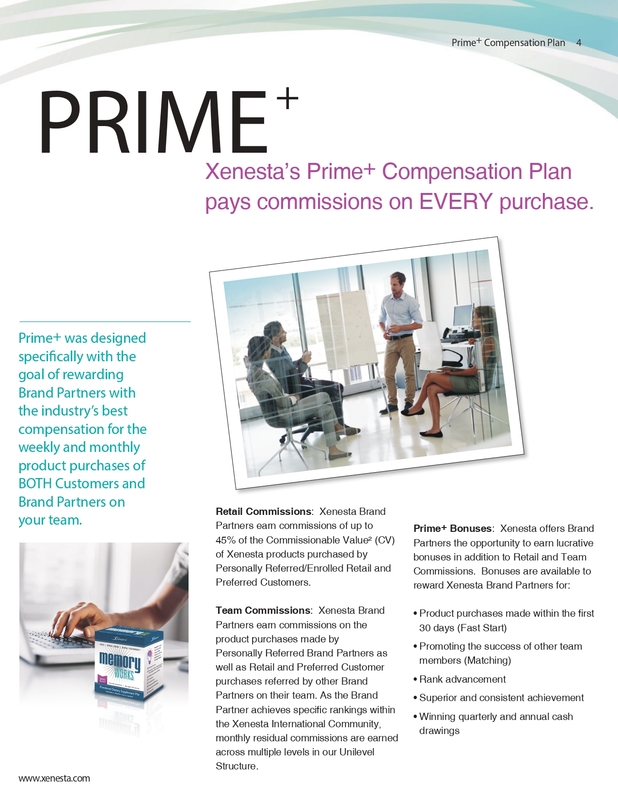 Xenesta's Cloud-Based System effectively delivers a robust and unprecedented opportunity for Xenesta Brand Partners. The system provides an infrastructure that allows Xenesta to operate with ultra-efficiency and low corporate overhead, while providing ultra-fast, solutions-based responses to exponential growth. In essence, our Cloud Based Technology creates an opportunity for us to operate with less staff while providing more efficient and dependable results for our Brand Partners. Direct Sales companies have historically exhibited a critical weakness: An inability to scale for exponential growth. For us, Bio-Energetic nutrition is the most fascinating category in natural brain health supplements today. These nutrients are science-based, internationally researched, and the growth in interest for these nutritional and botanical ingredients from our perspective is unprecedented. When coupled to a brain-healthy diet and exercise, people comment they begin feeling better, healthier and clearer with less "brain fog." We've seen the combination spark a whole new energy, even passion and purpose for life that can be transformative. Xenesta products offer the simplest, most convenient solution for Bio-Energetic nutrient supplementation today. 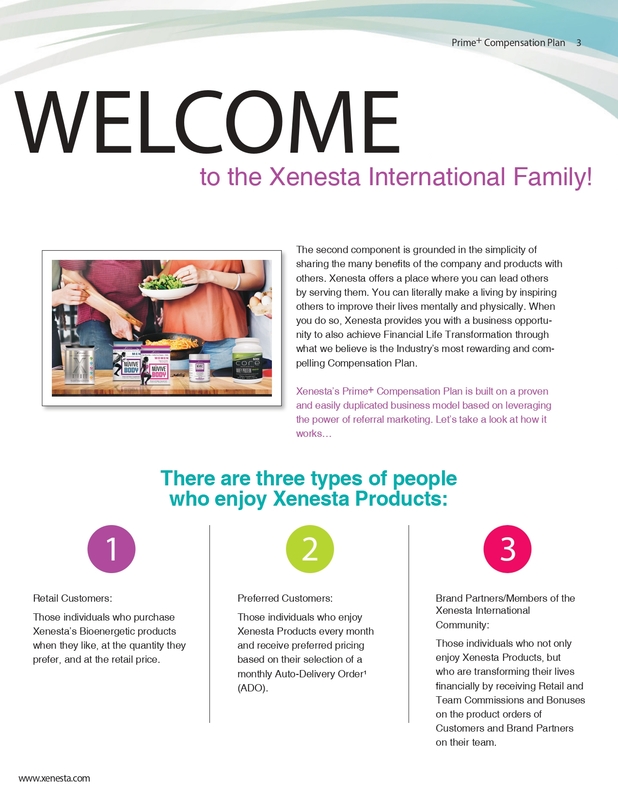 Because Xenesta products work, and because they're so important and easy to share, there's an opportunity for people like you to earn extra income on your own timeline by simply sharing the products with friends, family, and people you know and love. 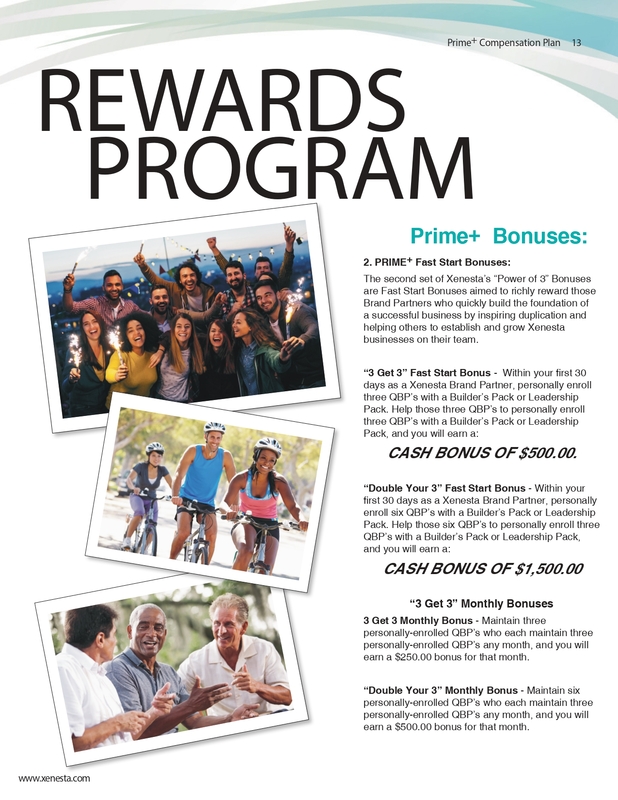 Our innovative Prime+ Compensation Plan provides an opportunity for everyone, from any walk of life, to earn both an immediate monthly income, and a long-term recurring income based on performance. It's simple but powerful, and the stories of our Brand Partners prove it time and time again. 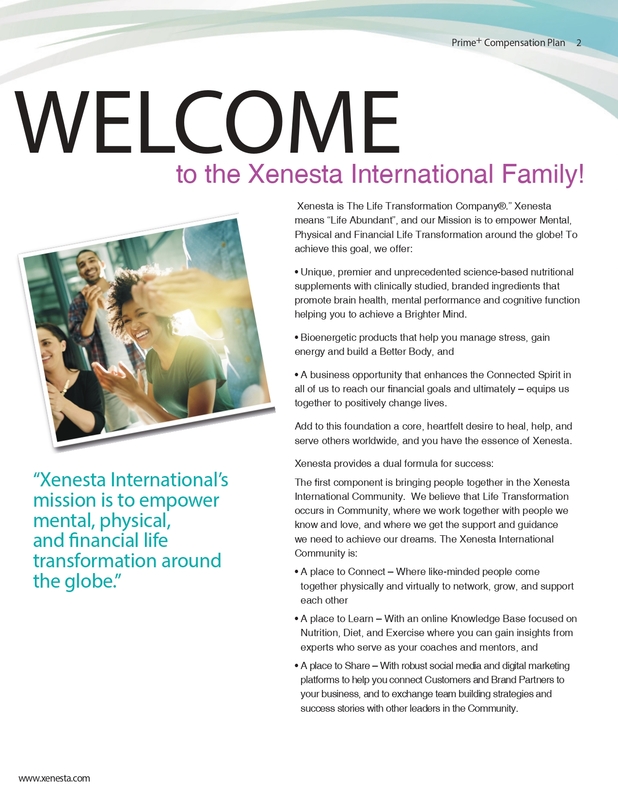 At Xenesta our mission is simple... To help people to be the best they can be － to live empowered through knowledge, tools, and extraordinary products that enhance and transform lives! We strive to accomplish this mission through educational tools, and videos that show the current science about "brain healthy diets," plus how to exercise to improve mental performance, and which science-based nutrients are beneficial to add to your diet to support healthy brain function. Science shows that a healthy mind is key to living an empowered life! Most people recognize the brain is the master organ that controls and regulates every system in the body. To the degree your brain is healthy and vibrant, you are very likely equipped and empowered to have, manifest, or build a healthy body and vibrant productive life. It's just a matter of knowing what to do to reach your goals, and that's where our educational tools and videos come in! Xenesta has now launched over 100 videos to empower you to reach and accomplish your health related goals. We've invested mightily to bring you the information you need to succeed in health and in life and we're excited about these resources and how they will ultimately equip us to help and serve people in the USA and around the world as we expand into international markets. "With 25+ years dedicated to research and development of products, books, and programs in the brain health category I've see that through a brain healthy diet, targeted physical exercise and the right nutritional supplementation we can truly enhance and transform lives! I am honored and sincerely grateful for every Brand Partner who has made the choice to help us share this powerful message with the world!" 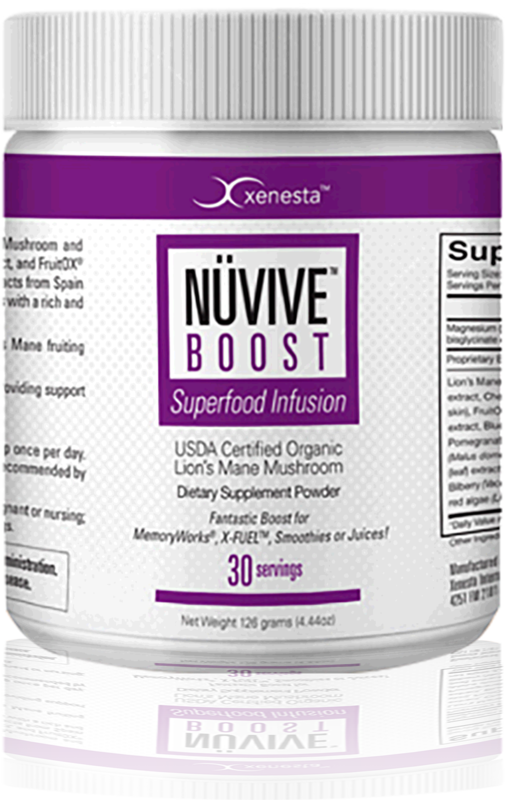 NÜVIVE® BOOST is a Superfood Infusion with 100% organic hot-water extracted Lion's Mane mushroom with CherryPURE® Tart Cherry Extract and other plant-based superfoods! With work and dedication, a Xenesta business can take your life to the next level. 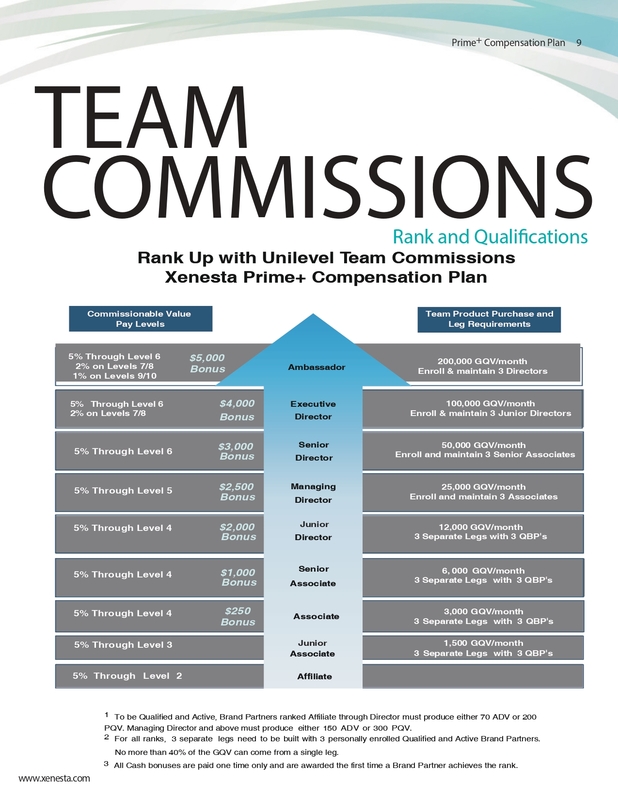 We strive to make the process of building a Home Based Business Income both workable and doable! With work and dedication, a Xenesta business can take your life to the next level. 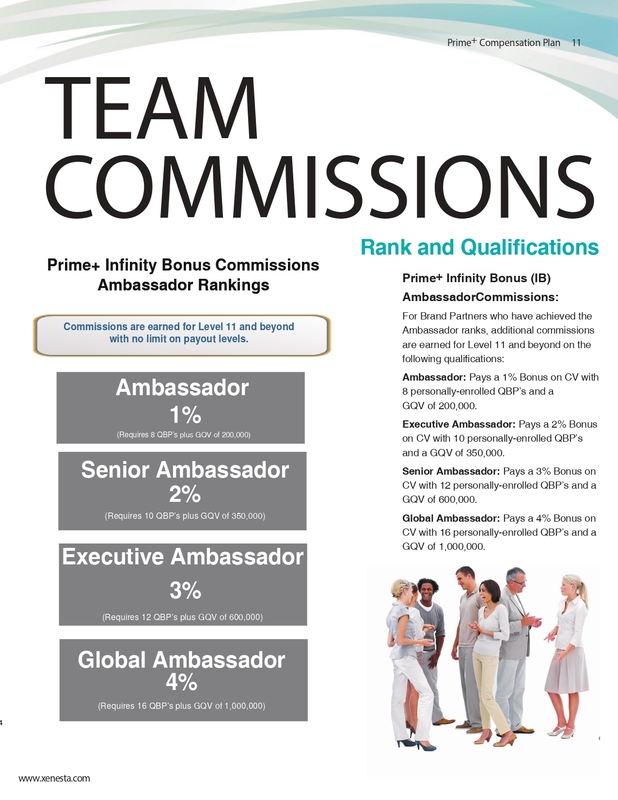 We strive to make the process of building a Home Based Business Income both workable and doable! 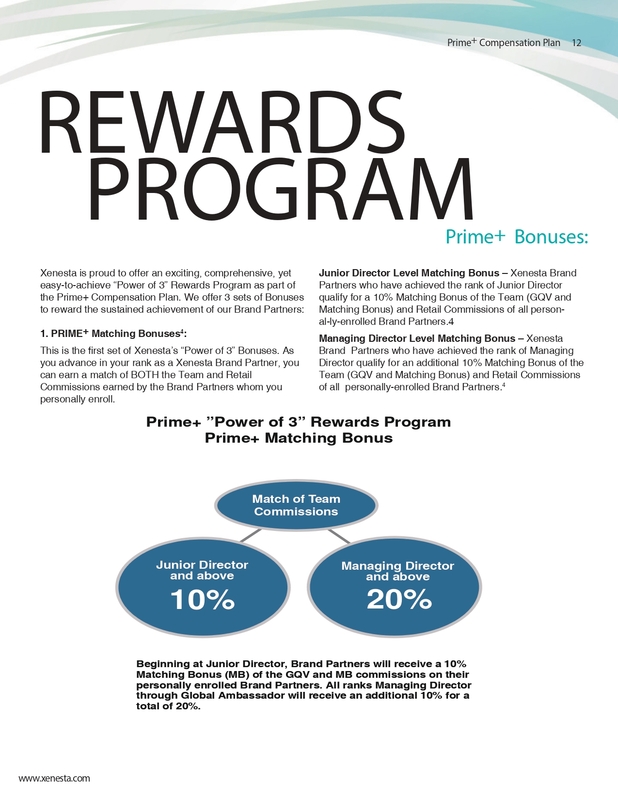 With our innovative Prime+ Compensation Plan, you initially only need to focus on one thing: Get 3 Retail or Preferred Customers and You Earn FREE Product! 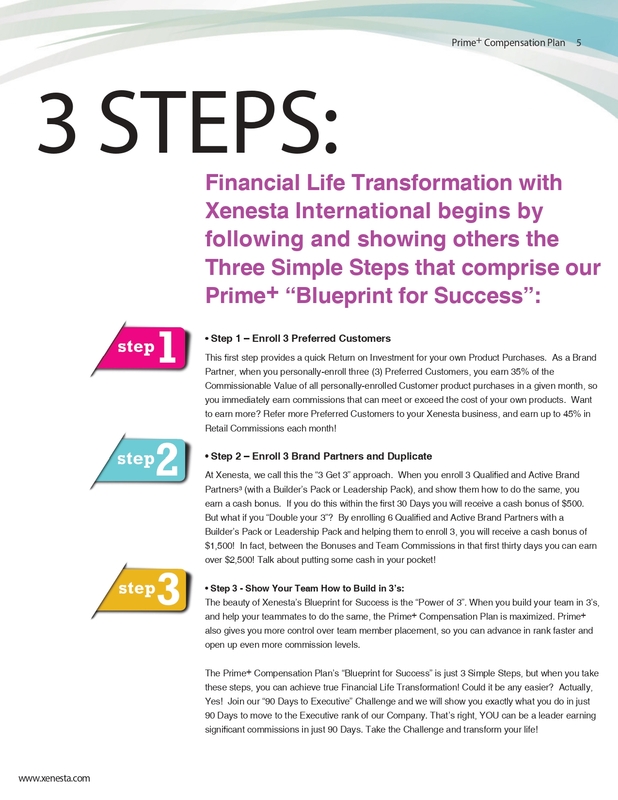 Once you have acquired and maintain your 3 Personal Customers, just teach them to do the same thing... Get 3, teach 3... After you join Xenesta as a Brand Partner, getting your business started and helping others really is that simple! 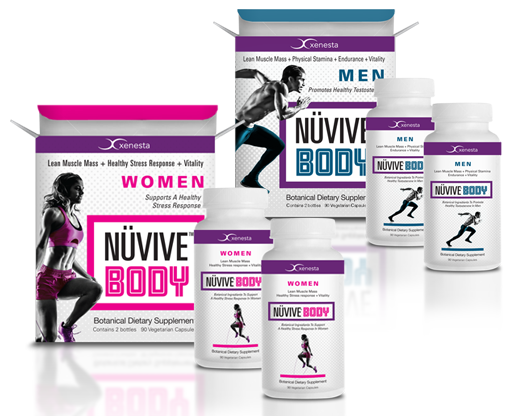 Put the science-based nutritional power of our Bio-Energetic Nutrients and other products to work in your life. Start feeling energized, focused and productive while utilizing our educational tools and videos to build a foundation for long-term health. We are there to help you be your best every step of the way. We want you to know, we are grateful for people who love our products! Enroll as a Brand Partner today! 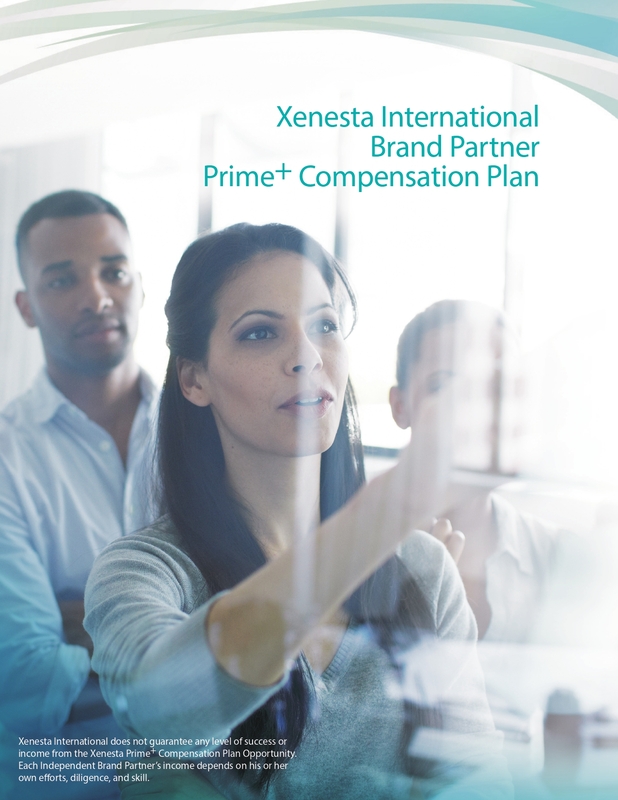 *Xenesta International does not guarantee any level of success or income from the Xenesta Prime+ Compensation Plan Opportunity. 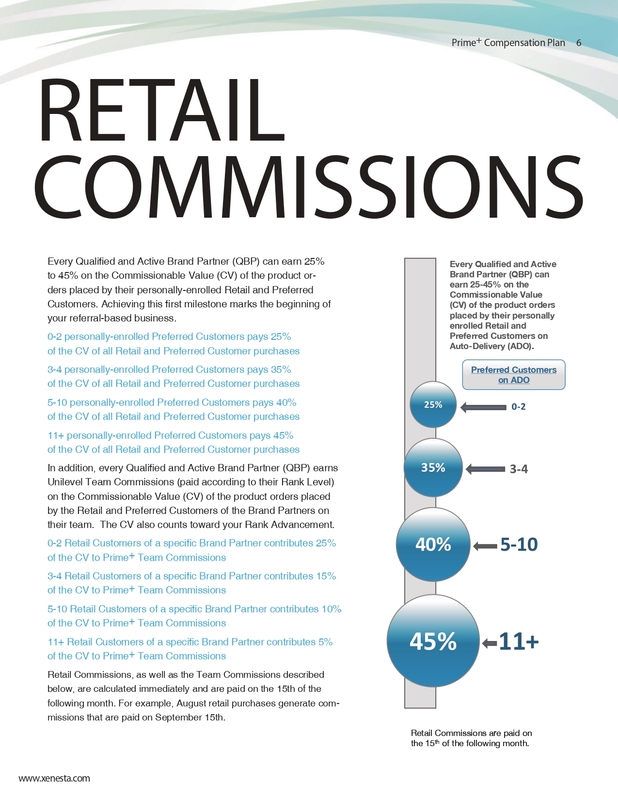 Each Independent Brand Partner's income depends on his or her own efforts, diligence, and skill. Xenesta Support Services, 3131 Story Road W. Irving, TX 75038 USA. enable you to participate in special offers and other site features. We may use personal information to provide products that you have requested as well as for auditing, research, and analysis to improve Xenesta's services and products. In addition, your personal information helps us keep you posted on the latest product announcements, software updates, special offers, and events that you might like to hear about. If you do not want Xenesta to keep you up-to-date with Xenesta news, software updates, and the latest information on products and services contact support@Xenesta.com and ask to be removed from promotional emails. If you prefer not to enable cookies, please check the help section of your preferred internet browser for instructions on how you can disable cookies. Please note that certain features of the Xenesta website may not be available when cookies are disabled. In some of our email messages we use a "click-through" URL link to content on the Xenesta website. When customers click one of these URL's, they pass through our web servers before arriving at the destination. Xenesta may track this click-through data to help us measure interest in methods customers prefer to retrieve information and messages. If you prefer not to be tracked simply avoid clicking text or graphic links in the email. Xenesta may use pixel tags, which are tiny graphic images; to tell us what parts of our website customers have visited. Please note that Xenesta may be required by law or litigation to disclose your personal information. Xenesta's internal policies call for the release of required information in the cases of subpoena, court orders and order of local, state and federal government. This User Agreement (the "Agreement") specifies the Terms and Conditions for access to and use of the xenesta.com and xenestalife.com websites (the "Site"). 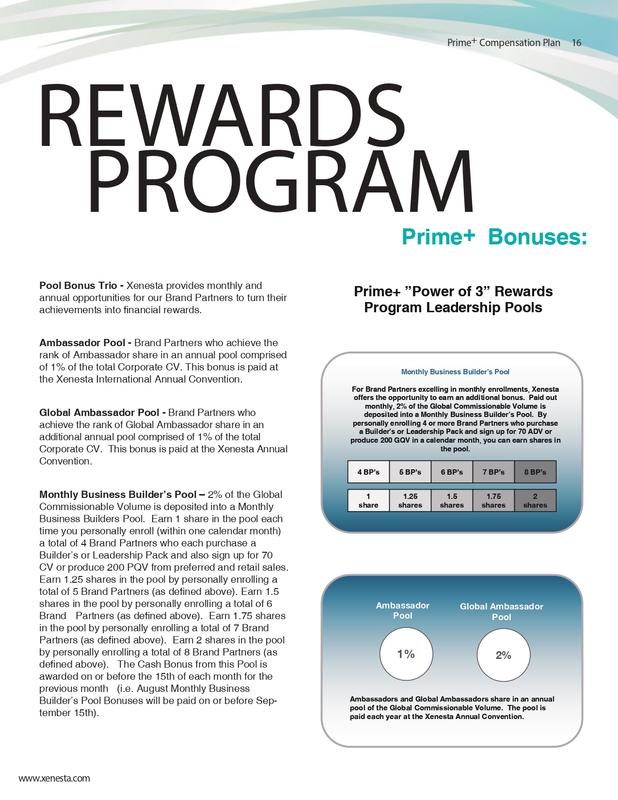 This Agreement may be modified at any time by Xenesta upon posting of the modified agreement. Any such modifications shall be effective immediately. The website is provided by Xenesta International, Inc. ("Xenesta"). By using this website and related services ("Site"), you are deemed to have read and agreed to be legally bound by the following Terms and Conditions ("Terms") of this Agreement. When using any other Xenesta services, you are subject to any published guidelines or rules that may apply to such services. All such guidelines and rules applicable to such services are hereby incorporated by reference in the Terms. If you have any questions about the Agreement, you may contact us at support@Xenesta.com. 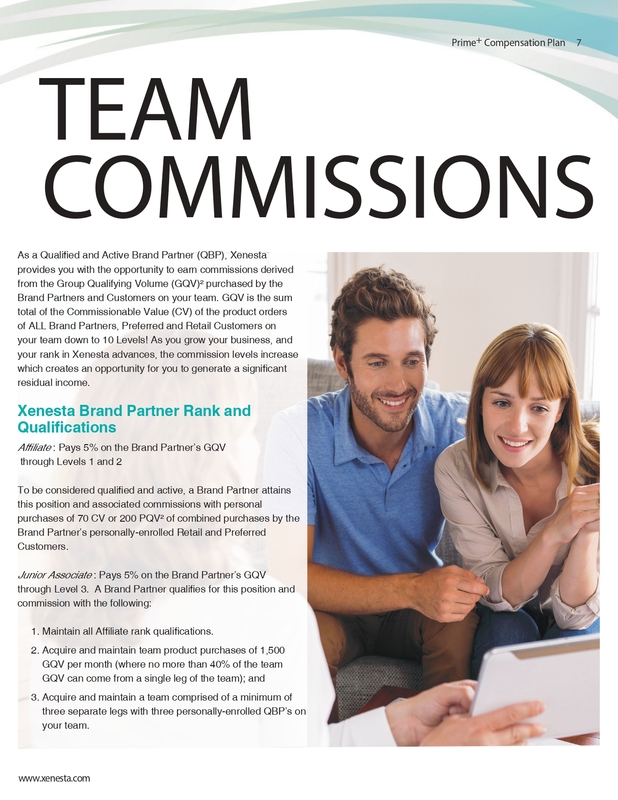 Enables its Independent Brand Partners and Customers to sell Xenesta products and services or refer other Customers to Xenesta to purchase Xenesta products or services. 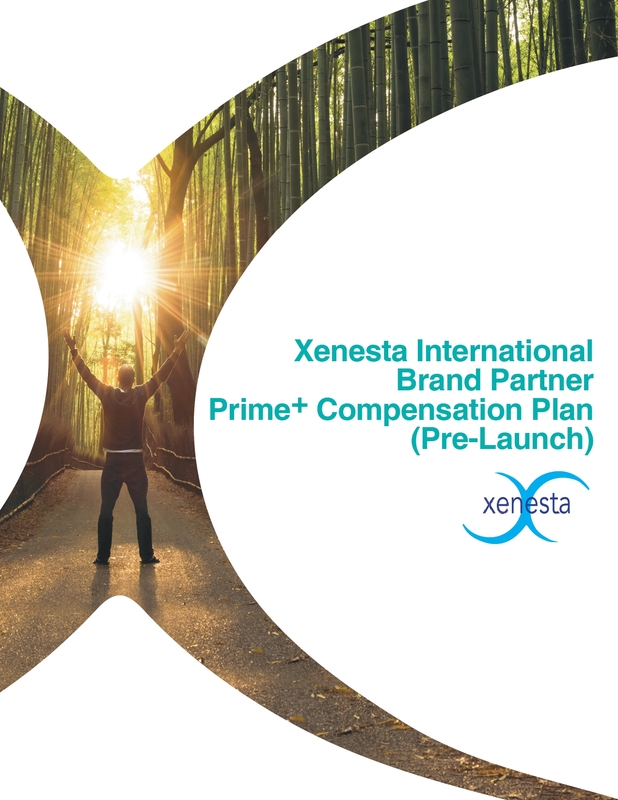 Xenesta's Brand Partners may use their personalized website to introduce others to the Xenesta Brand Partner opportunity. Additionally, Xenesta provides its Brand Partners and Customers with a web-based / cloud-based Business Center/Personal Account Center. This provides the Brand Partners and Customers with access to personal information such as their passwords, Auto-Delivery Order product and payment information, and Customer and Brand Partner team information. This account center also provides access to the Xenesta Store, which sells print, apparel, and promotional products, as well as sales tools, through its website. Unless specifically stated otherwise, any new features that enhance or modify the current service shall also be subject to these Terms. Each use of this service by you shall constitute and is deemed to be your unconditional acceptance of this Agreement. 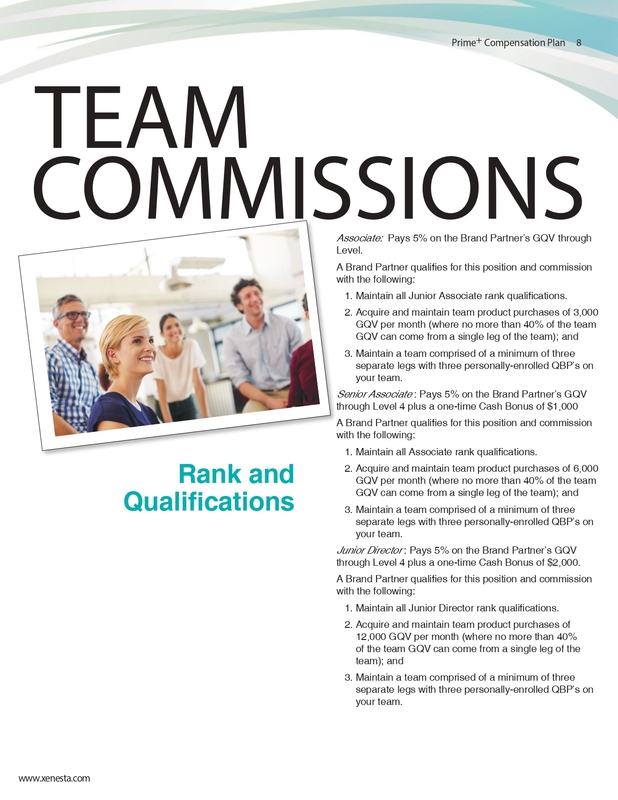 sending promotions and/or advertising products or services; or (g) attempting to do any of the preceding. At Xenesta we strive to ship orders immediately upon receipt - normally within 1-2 business days of processing an order, so you can expect to receive your order within 3-6 business days. However, International Shipments can take up to 21 days, depending on your location. Please note that we do not ship on weekends or holidays. Also, please allow more time if you are outside the continental USA. By ordering from us you agree to these terms. You are advised to contact your country's customs office to thoroughly inquire about import regulations before placing your order, as we will not be liable for packages refused or held for delivery. As the buyer, you are solely responsible for any import restrictions, prohibited import items, taxes, tariffs, fees, other duties, brokerage, and/or delivery fees applied to international shipments. Some countries have shipping restrictions on certain products, contents, or products containing certain ingredients. As the buyer, you are responsible for complying with all applicable international, national, and local laws regulating importation of products that you purchase. If your order is refused delivery by your country's customs office due to unauthorized product, contents, and/or ingredients, Xenesta is not responsible for any losses or costs incurred by you, the buyer. If the shipment is abandoned or discarded by customs, you will not receive a refund or credit of any kind. Also, some countries restrict imported supplements to a 90-day supply and must be for your own personal use; losses incurred due to exceeding your country's limitations will not be refunded. International shipping charges are non-refundable. Please be aware that getting a supplement approved for import often requires extensive, well documented official permits in advanced and are not guaranteed to be approved by the other country's customs office. Thank you for your understanding. ✝︎ The statements made on this website have not been evaluated by the U.S. Food & Drug Administration. This product is not intended to diagnose, cure or prevent any disease. The information provided by this website or this company is not a substitute for a face-to-face consultation with your health care professional and should not be construed as individual medical advice. Please consult your health care professional before beginning any supplement program. ©Xenesta 2019. All Rights Reserved worldwide. Reproduction or commercial distribution, in whole or in part, strictly prohibited without written permission. Unless otherwise specified, all trademarks, product packaging, product information, marketing assets and images on this site are the sole property of Xenesta International, Inc.